I absolutely love contributing for Womanista! Here is my ultimate gift guide for the beauty lover in your life! Happy Holidays my loves! 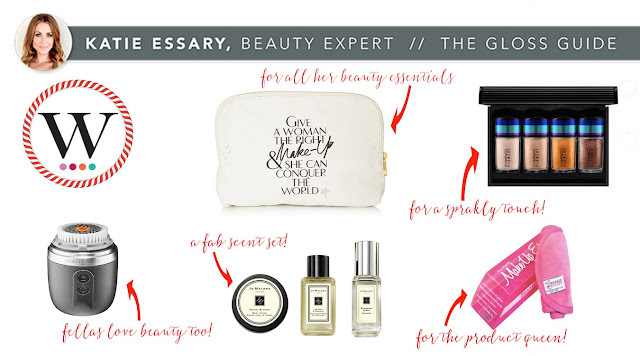 I may be biased, but I think beauty gifts make the very best gifts! From holiday exclusive gift sets to limited addition products--the holidays are a very exciting time in the world of beauty! Our gift roundup will be sure to make everyone on your list happy, including yourself!